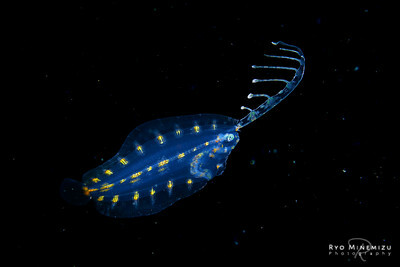 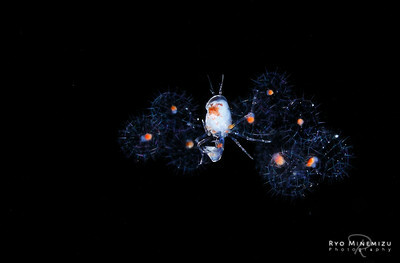 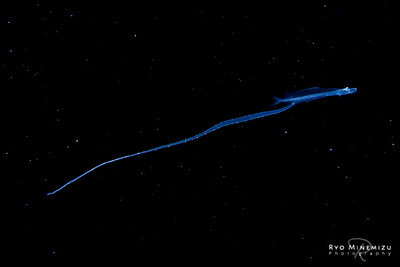 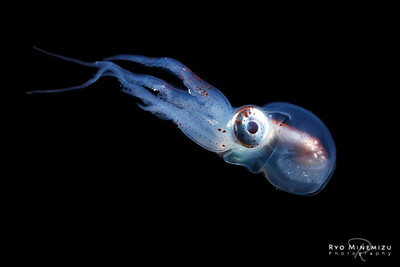 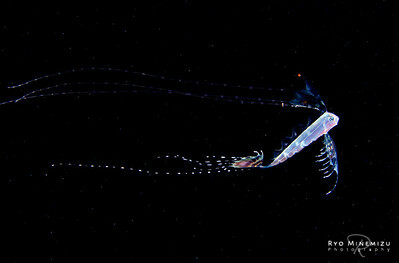 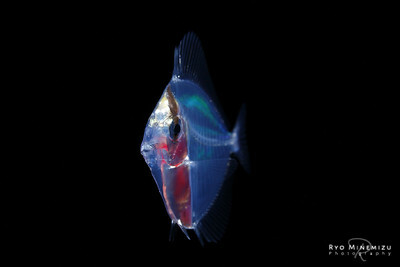 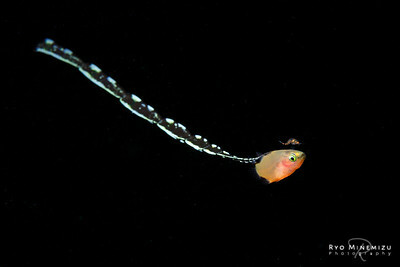 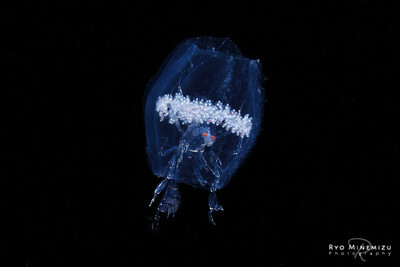 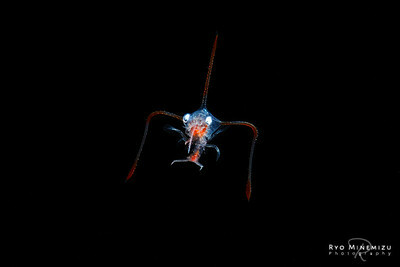 The world of fish-larvae and invertebrates larvae living in the ocean. 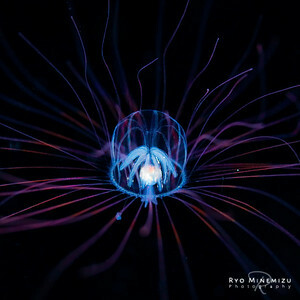 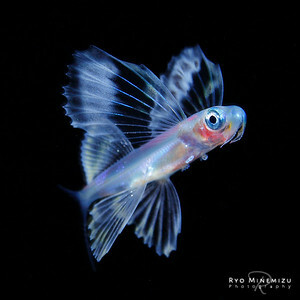 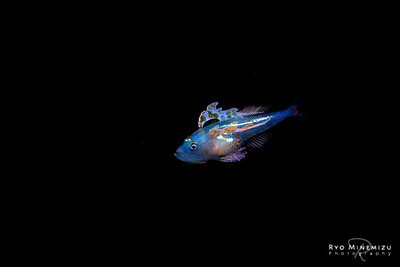 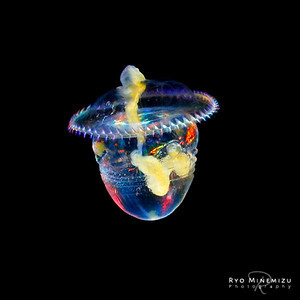 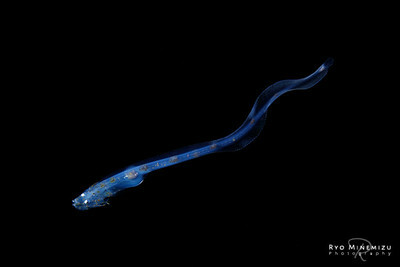 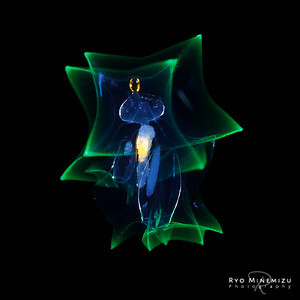 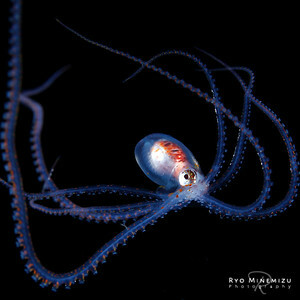 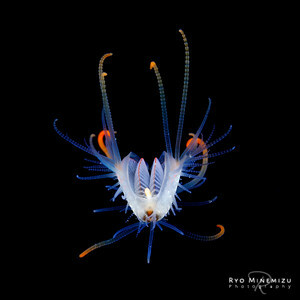 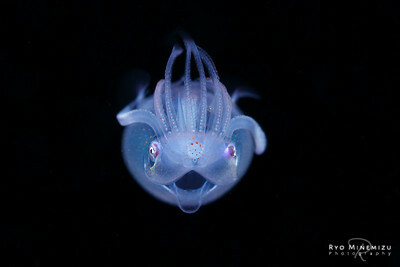 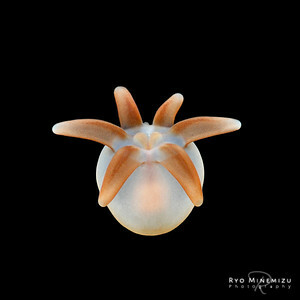 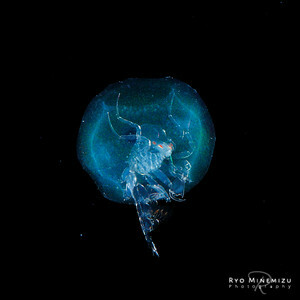 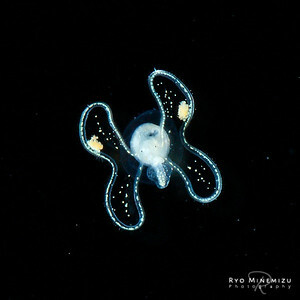 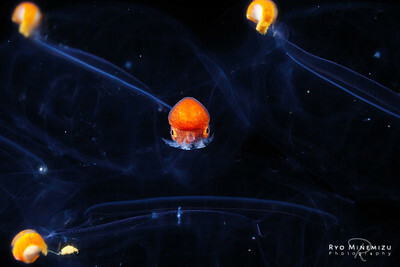 Ryo captured clear figure in the sea of night by shooting like prominent craftsmanship and revealed unknown ecology one after another. 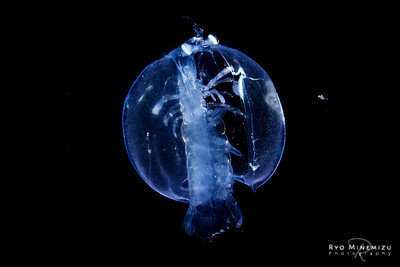 Larva's amazing technique and strength that support by function is artistic, and world of powerful life is expanded that beyond our imagination.